Windsor police are investigating after shots were fired near the AM800 CKLW studios. 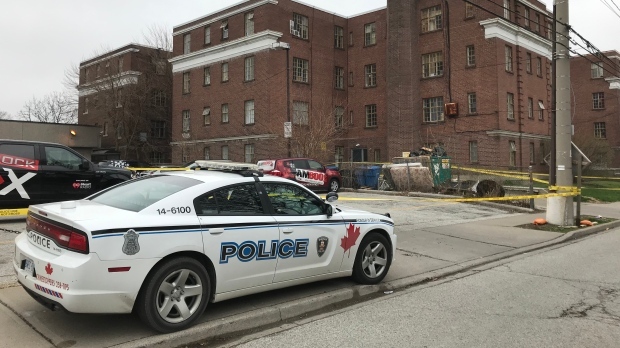 Officers responded to the area of Dufferin Place and Ellis Street East for a report of shots fired on Tuesday at 10:15 p.m. It was determined that two adults were seated inside a parked vehicle when multiple shots were fired at their vehicle. Initial indication was that a suspect fled the area in a motor vehicle. The scene was contained and later processed by the Forensic Identification Unit. Patrol officers initially arrested an adult suspect, however that person has since been released with no charges. The investigation is in its initial stages. Detectives are reviewing surveillance footage from the area.